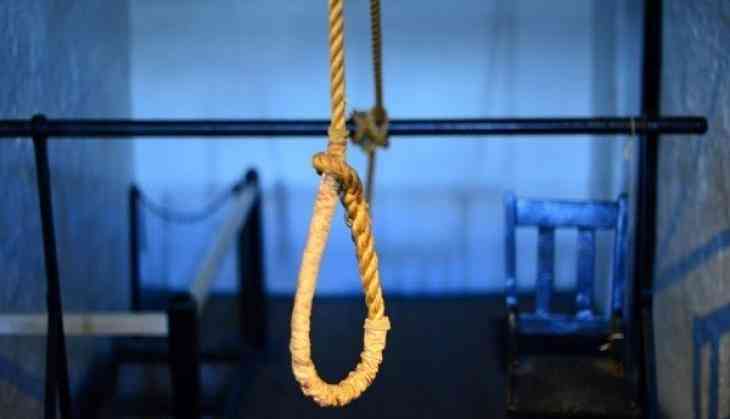 A class 12 student allegedly committed suicide in Delhi's Bakhtawar Pur area. The deceased took the drastic step on Friday at her residence. "She did it because a neighbor used to stalk her and also threatened to kill her parents. Also, a suicide note has been recovered from the site," a relative said. A case has been registered under Indian Penal Code (IPC) section 306 (Abetment of suicide) and Protection of Children from Sexual Offences Act (POCSO) Act in the matter. According to DCP Rohini, "The accused has been identified as Mayank, aged 20. Efforts are on to arrest him". Further probe is underway.